Another day, another tweak. 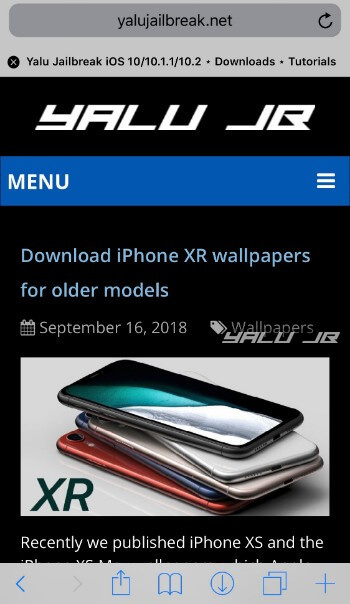 Deluminator brings a slick-looking dark mode to iPhone X and older models. Here’s how you can download and install it on your iPhone, iPad, or iPod touch. NoctisXI and Eclipse X are the go-to tweaks dark mode tweaks for the average jailbreak enthusiast. However, these tweaks follow the “one-size-fits-all” approach and aren’t applicable to all use cases and application types. For instance, if you try to use them while browsing, they will slow your browser down. gets That is where this new tweak comes in. Deluminator Cydia tweak brings a system-wide dark mode for the World Wide Web on iOS. It is developed by experienced dark mode developer FoxFort Mobile. It is fully compatible with all major browsers such as Safari, Chrome, Firefox, and Microsoft Edge. Furthermore, it also supports all system as well as third-party apps that let you access web pages. 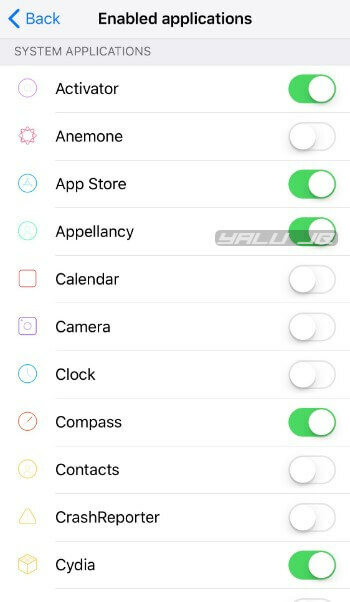 You can check out the various modes of this tweak in action below. The default look and feel will completely darken the web page you are currently browsing. The Inversion mode, on the other hand, will invert all the colors present in a specific page. The “PNG image background color” setting retains the overall look and feel of the website while coloring the background of PNG images. Enabled (on) – Enables the functionality of the tweak. Use Inversion Mode (off) – Enables inversion mode on websites. Inversion mode works like the stock “Invert colors” option in iOS. It inverts all colors present in a web page without any color detection. PNG Images Background Color (off) – Enables background color in PNG images for better visibility. You should enable this if you tend to visit websites that use a lot of images in PNG format. Toggle with Noctis (on) – Toggles on the dark mode only when you enable Noctis from the Control Center. 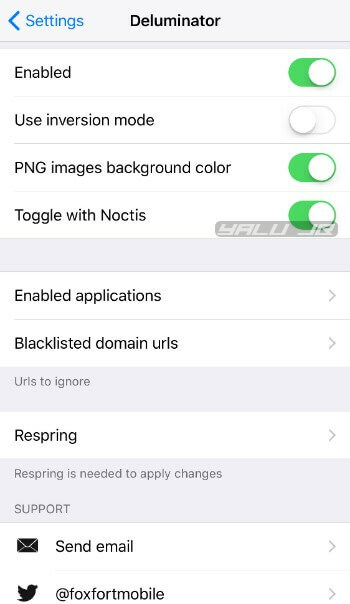 Enable this option only if you are a Noctis or NoctisXI user. Enabled Applications – Enables dark mode for system and user applications. Keep in mind that the night mode or dark mode will not work inside apps that do not let you access web pages; for instance, Activator or Appellancy. 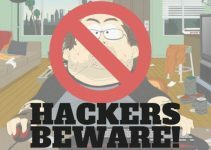 Blacklisted Domain URLs – Disables dark mode for blacklisted domains. If you want to disable night mode sitewide for a specific domain, tap the “+” button, enter the domain name along with “http://” and “https://”, and tap Add. For example, you will need to add “https://yalujailbreak.net” in the URL field if you want to browse the website in the default mode. Be sure to restart the Springboard after making the desired changes. You can also contact the developer for support or bug fixes straight from the preferences section of this tweak. If you use the above settings, your web pages will look something like this. Set up the tweak according to your preferences. Open Safari or any other web browser that is toggled on in the “Enabled Applications” section. Open a website and you can now access web pages in dark mode. Access quick options by double tapping anywhere on the screen with two fingers. FoxFort’s tweaks are considered the gold standard when it comes to porting dark mode to iOS apps. If you are looking for a bespoke solution that brings night mode to websites, you just can’t go wrong with Deluminator! Highly recommended. 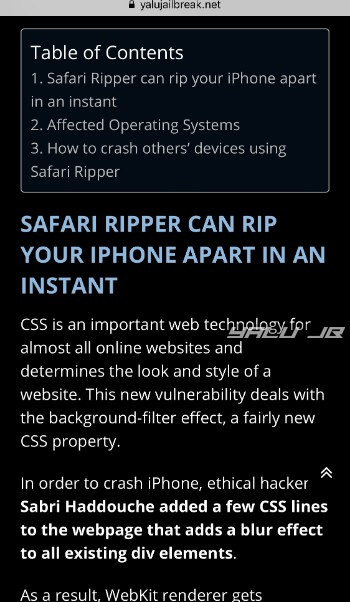 As far as compatibility goes, it goes along really well with Safari-based tweaks like SafariPlus. The only tweak that can cause issues is LittleX. If it throws the “Unlicensed Version” error, simply disable LittleX and respring your device. Once the activation is over, you can re-enable LittleX. Deluminator is available for download on Packix repo for $2.80. It is compatible with iOS 10-11.4 Beta 3. As of right now, Deluminator doesn’t support Puffin browser. Advertisements may not be displayed correctly. The developer recommends using an AdBlock extension to mitigate this issue. Universal Reader mode doesn’t work on web pages that use Accelerated Mobile Pages (AMP). If a web page already has a dark user interface, Deluminator will invert its color if inversion mode is active. You can blacklist such websites from the Settings. This Free Cydia Tweak Plays Songs at Random for Alarm!